Ian leads George Ide LLP’s Dispute Resolution Team based at the firm’s offices at Lion House, 79 St Pancras in Chichester. Ian qualified as a solicitor in 1986 after graduating in law from Trent Polytechnic. 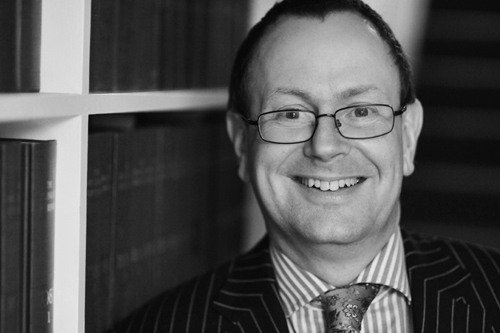 Ian completed his training contract in Portsmouth, joining George Ide LLP in 1987 and becoming a partner in 1990. He has extensive experience in dispute related matters and regularly represents clients in a variety of cases including professional negligence, property, landlord and tenant matters, building and boundary disputes, debt claims, compliance, contract claims and contentious probate. Ian prides himself on always time to develop a good rapport with his clients in order that everyone concerned fully understands what is involved. He develops a supportive and sympathetic relation with his clients and has a strong reputation for ensuring they all receive pragmatic, constructive advice from the outset.